Very good camera, much better quality of video than in my previous GWHT. Using tape to mount it on glass make it much more stable than using in GWHT. No hangs, no problems with spliting and creation new video files. Im ery satisfied. Very good camera, much better quality of video than in my previous GWHT. Using tape to mount it on glass make it much more stable than using in GWHT. No hangs, no problems with spliting and creation new video files. Im ery satisfied. Thank you so much for sharing your picture for our Customers. If you think thats okay, you can share your pleasant feedback with your friends. Thatd be really nice of you. 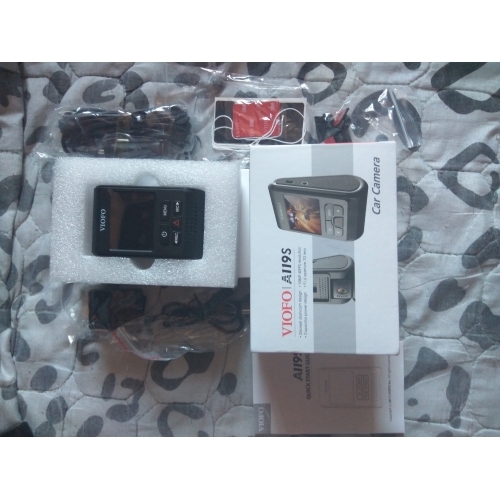 Were deeply pleased to know that you are satisfied with this camera. We really thank you for choosing us. Camera works great! Good quality, easy to hide on the windshield. Good choice for good price. 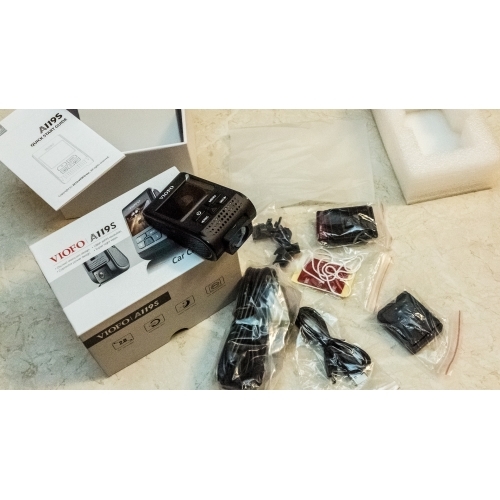 Attached picture contains elements that come with the package missing camera, GPS mount and cable - alerady mounted in the car. Camera works great! Good quality, easy to hide on the windshield. Good choice for good price. 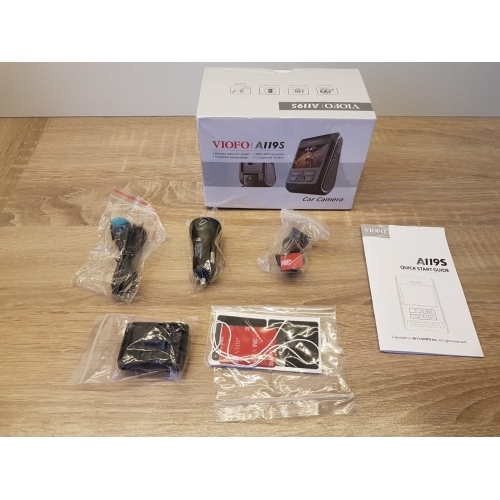 Attached picture contains elements that come with the package missing camera, GPS mount and cable - alerady mounted in the car. 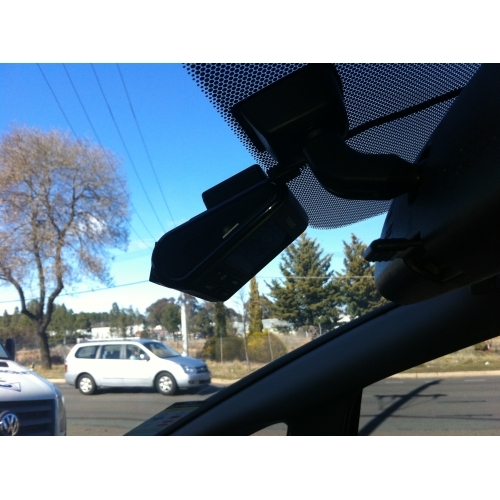 Im deeply gratified to see that you are satisfied with this car DVR. We would like to thank you for telling us about your experience for our Customers. If you think thats okay, you could share your valuable feedback with your friends! That would be really kind of you. Welcome to visiting us again	Hi, Eues! Everything is fine. The package came undamaged, devices are working perfectly. Delivered without any additional paymens. Thanks! Everything is fine. The package came undamaged, devices are working perfectly. Delivered without any additional paymens. Thanks! A great recorder. Very good image quality. Especially liked his work in the dark. Unlike others, the cars number is beautiful. I liked the registration of speed. Special thanks to the store for the good packaging. A great recorder. Very good image quality. Especially liked his work in the dark. Unlike others, the cars number is beautiful. I liked the registration of speed. Special thanks to the store for the good packaging. 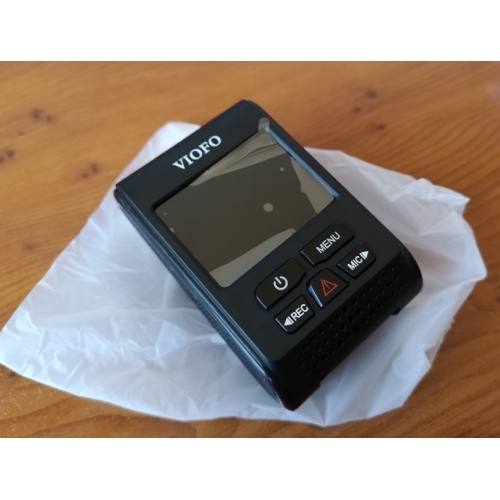 excellent video recorder. 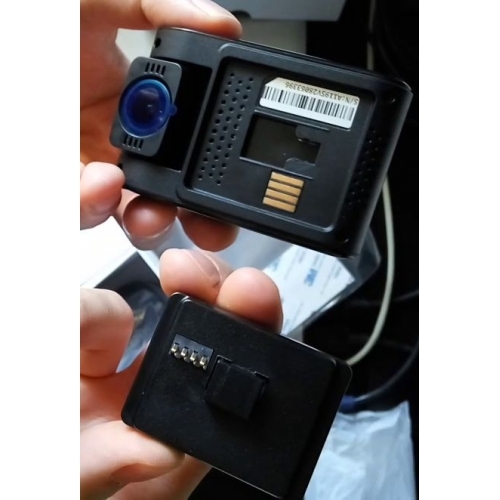 good quality, inconspicuous, there is a GPS receiver that shows the speed on the video. Fast delivery, nice price. excellent video recorder. 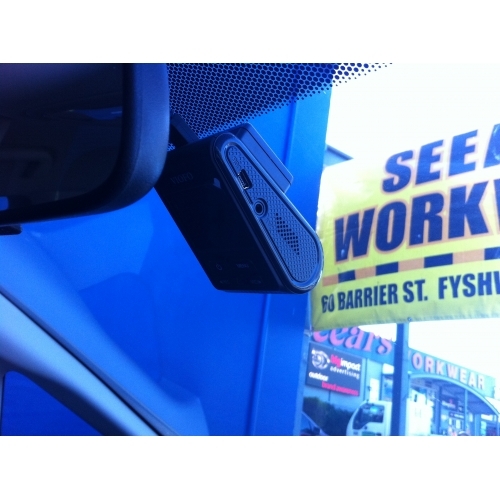 good quality, inconspicuous, there is a GPS receiver that shows the speed on the video. Fast delivery, nice price. Hi! Were really delighted to see that you like this device. Thanks a lot for telling us about your pleasant feedback here. I hope you may share your positive experience with your social contacts! We would truly be grateful to you! Welcome to visiting us soon! Hi! Were really delighted to see that you like this device. Thanks a lot for telling us about your pleasant feedback here. I hope you may share your positive experience with your social contacts! We would truly be grateful to you! Welcome to visiting us soon! This is an absolute scam!!! Do not buy from this website! I’ve been given the run around for over a month on a purchase I paid an expedited shipping for. Once I said I will demand my $ back my account was suspended from the website and I couldn’t see my order. Needless to say I’m disputing the charge on my credit card. This is an absolute scam!!! Do not buy from this website! I’ve been given the run around for over a month on a purchase I paid an expedited shipping for. Once I said I will demand my $ back my account was suspended from the website and I couldn’t see my order. Needless to say I’m disputing the charge on my credit card. Why would I want to drink out of that. Why would I want to drink out of that. 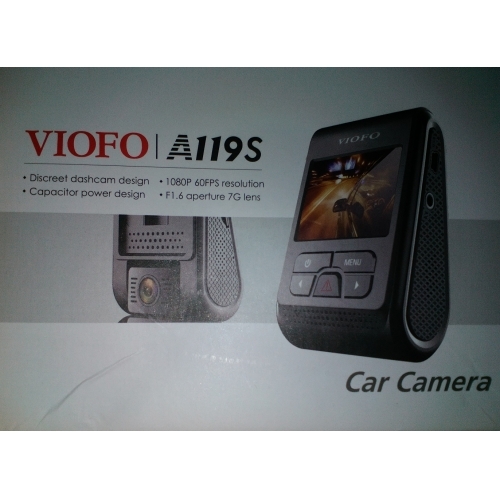 This camera is considered as best budget dashcam. Video quality is brilliant, for both day and night. GPS works well. The only problem I have is the charger is a bit small not faulty, you may need a charger with larger side leads just in case. 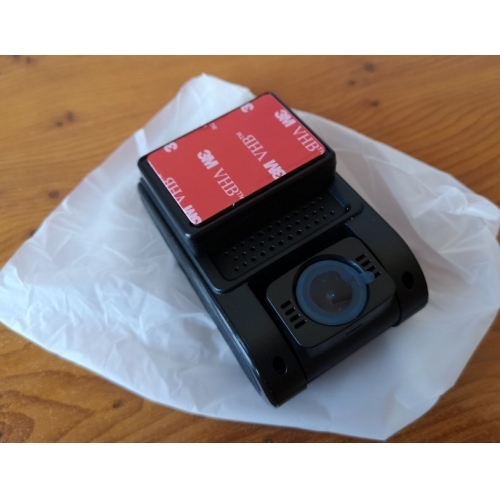 The shipping is very fast, within 7 days it arrived in Australia from China. 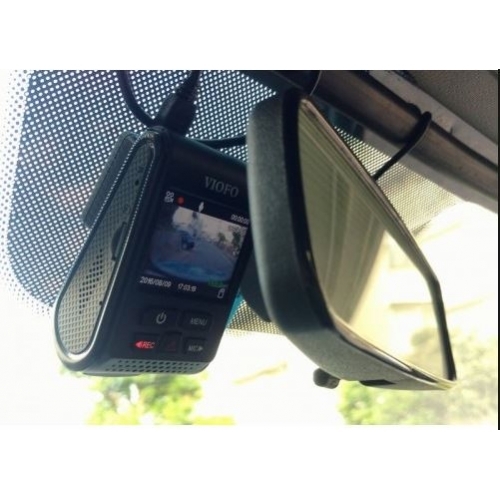 This camera is considered as best budget dashcam. Video quality is brilliant, for both day and night. GPS works well. The only problem I have is the charger is a bit small not faulty, you may need a charger with larger side leads just in case. 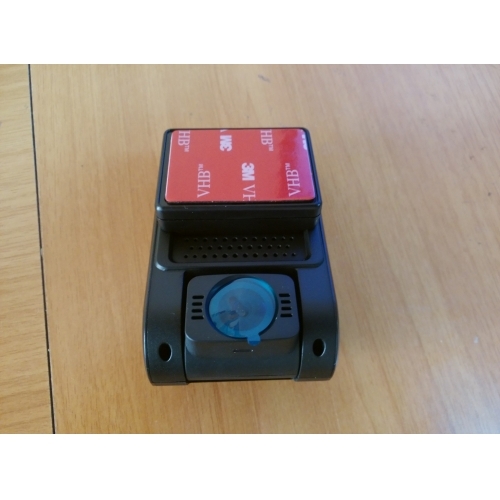 The shipping is very fast, within 7 days it arrived in Australia from China. Dear Ming, thank you for sharing your shopping experience with us! Yeah, our products are always of high quality! 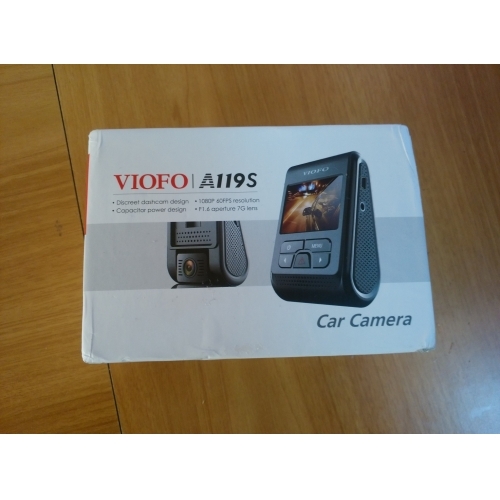 The camera is very useful and important for those who drives a car! We're so glad that you are satisfied with our product and shipping service. We will keep our high quality of products and fast shipping service on all our orders in the future. Welcome to shop with us again, have a good day! Dear Ming, thank you for sharing your shopping experience with us! Yeah, our products are always of high quality! 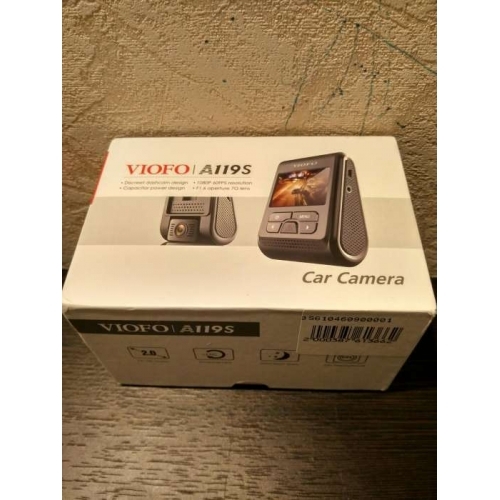 The camera is very useful and important for those who drives a car! We're so glad that you are satisfied with our product and shipping service. We will keep our high quality of products and fast shipping service on all our orders in the future. Welcome to shop with us again, have a good day! Dashcam took around 5 weeks to arrive. 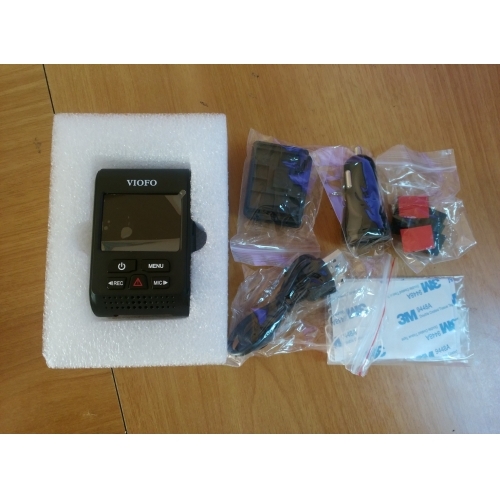 Had some issues with unit not starting up correctly at first Viofo logo would just stay permanently, but after firmware upgrade everything seems to be working correctly. Dashcam took around 5 weeks to arrive. 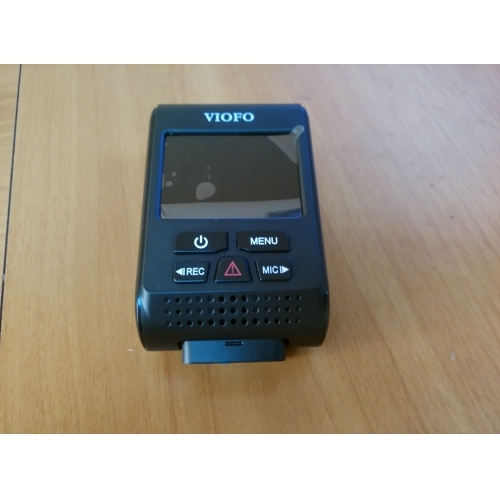 Had some issues with unit not starting up correctly at first Viofo logo would just stay permanently, but after firmware upgrade everything seems to be working correctly. Dear e_wolfe, thank you for buying! If you encounter any problem when using, feel free to contact customer service, this is the link of how to contact customer service: http://www.lightinthebox.com/knowledge-base/c1192/a2974.html They will be glad to provide professional help within 24 hours. Dear e_wolfe, thank you for buying! If you encounter any problem when using, feel free to contact customer service, this is the link of how to contact customer service: http://www.lightinthebox.com/knowledge-base/c1192/a2974.html They will be glad to provide professional help within 24 hours. Excellent registrar for a great price! GPS receiver in the kit. Отличный регистратор по отличной цене! 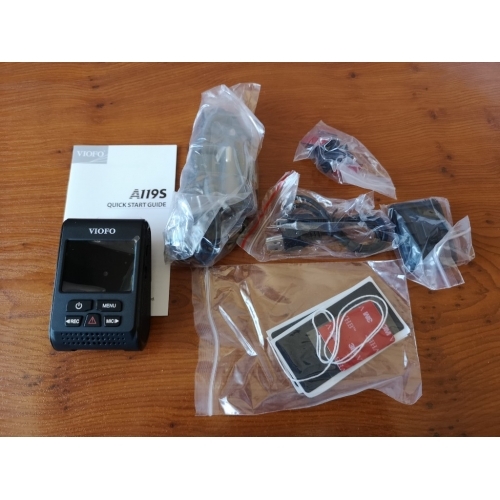 GPS приемник в комплекте. Dear customer, I was really glad to know that you are satisfied with this product. Thank you very much for sending your photo with us. If you like it, you can share your experience with friends. That's really nice of you! We invite you to visit us in the near future! Уважаемый клиент, был действительно рад узнать, что вы удовлетворены этим продуктом. Большое спасибо за отправку вашей фотографии с нами. Если вам это нравится, вы можете поделиться своим опытом с друзьями. Это действительно мило с твоей стороны! Приглашаем вас посетить нас в ближайшее время! Dear customer, we are very pleased that you have generously uploaded your photo and shared it with other customers. This will be very useful for other customers to browse products. Thanks again for taking the time to do this, we really appreciate it. Уважаемый клиент, мы очень рады, что вы щедро загрузили свою фотографию и поделились ею с другими клиентами. Это будет очень полезно для других клиентов для просмотра продуктов. Еще раз спасибо за то, что нашли время, чтобы сделать это, мы очень ценим это. Good quality at a good price. The camera records in decent quality. Some of the functions, such as the lane assistant - unnecessary for me, but parking mode may be useful. Dobra jakość w dobrej cenie. Kamera nagrywa w przyzwoitej jakości. Część funkcji jak np. asystent pasa ruchu - dla mnie zbędna, ale już tryb parkingowy może się przydać. Dear customer, we are glad that you have sent your photo generously and made it available to other customers. For other customers it will be very helpful to review the products. Thank you again for taking the time, we really appreciate it. Drogi kliencie, cieszymy się, że hojnie przesłałeś swoje zdjęcie i udostępniłeś je innym klientom. Dla innych klientów bardzo pomocne będzie dokonanie przeglądu produktów. Jeszcze raz dziękujemy za poświęcenie czasu, naprawdę to doceniamy.